With my mother and her mother (my grandmother) passing away, and two years spent on a software startup that did not become a profitable business, I found myself starting the year 2013 ready for a change. 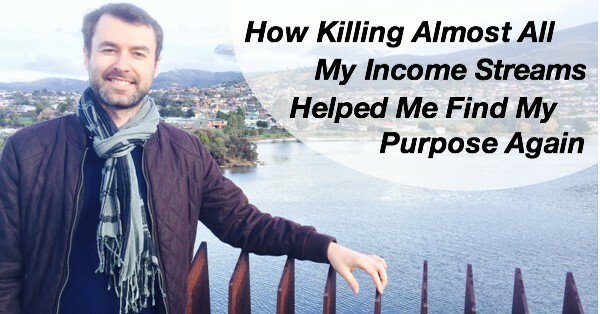 Pat Flynn rose to fame off the back of his booming podcast and seriously compelling income reports. Derek Halpern burst onto the scene, dissecting data from psychology experiments and applying it to the world of blogging and internet marketing. 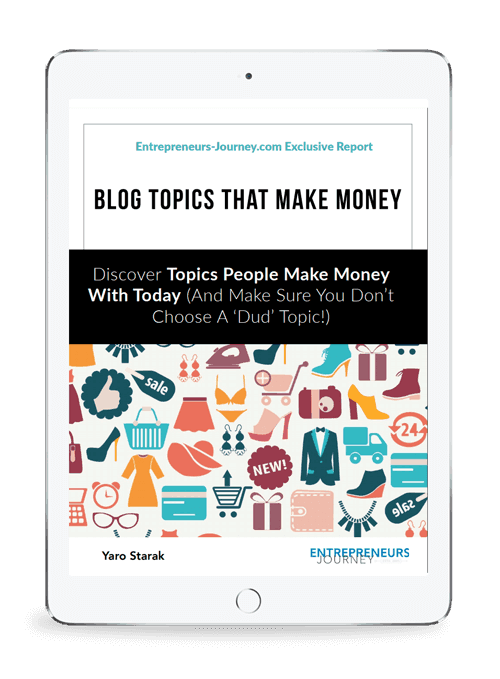 He cleverly offered to review many top blogs to help them with conversion, which in turn resulted in significant exposure for his brand and blog. Jon Morrow parlayed his involvement with Copyblogger to start his own blog training business and has become known as a blog traffic guru. Then there are people like John Lee Dumas and Lewis Howes, who thanks to podcasting have reached brand new levels of online fame (and significant money too as John’s incredible income reports show – surpassing the numbers reported by Pat). Other niche experts have emerged, with Amy Porterfield securing leadership as a Facebook marketer and James Wedmore taking top spot for YouTube marketing. I also had a lot to teach. Many years ago I had set aside plans to create a series of training guides, and there was plenty of demand for the courses I had closed down, Blog Mastermind and Membership Site Mastermind, which I could teach fresh. Many years ago I studied the ‘Sales Funnel‘ model for selling digital products and services. I was excited by it back then, but as I mentioned earlier, had reached a point of burn-out, so had no desire to build out a complete funnel. In 2013 I made the decision to return to the subject of funnels. 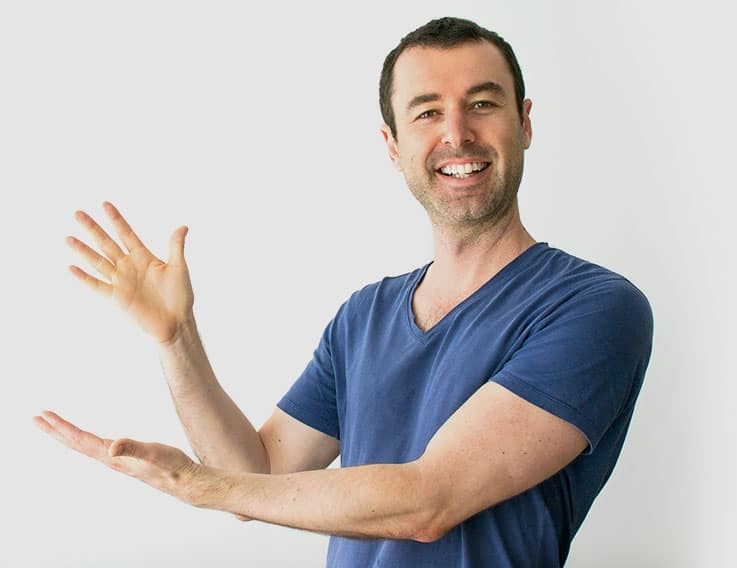 I dug up and studied my old funnel training materials and joined a new $1,000 course from Todd Brown (Todd used to work with Rich Schefren as his funnel man, and I have to say he’s really good at what he does – his course was brilliant). By mid 2014 I completed my fourth and final (for the time being) front end product, and also opened up the EJ Insider, my coaching community, which in 2016 became the Laptop Lifestyle Academy. It took me over a year to do it, but I successfully executed the first phase of the plan I put into place to build my new blogging business. The next phase was to completely recreate my flagship courses, starting with Blog Mastermind. We all know the power of before and after shots. If you can show potential new clients the equivalent of a before and after case study (ideally several), that’s all you need. When you have a great product and it’s clear it works, you don’t have to do any hard selling. I’m talking about my podcast interviews. It didn’t even stop there. Over the months and years since I began interviewing my graduates, more and more people surfaced as having taken part in one of my coaching courses, including some well known people like Hal Elrod, Natalie MacNeil, Jessica Nazarali and Kat Loterzo — and I interviewed them all! I’ll end this article with a final invitation for you to join me and the rest of my small and growing coaching community, in the Laptop Lifestyle Academy. The Laptop Lifestyle Academy is a 24-hour accessible community. It’s like a forum with social tools built in. I check in every day, offer my advice and work with the members to take steps forward towards an income producing online business. All of this is only for my Laptop Lifestyle Academy members, and I’d love to have you as one of them.